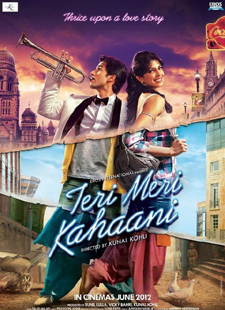 Mukhtasar Mulaqat Hai Lyrics of Teri Meri Kahaani : Mukhtasar Mulaqat Hai is a beautiful hindi song from 2012 bollywood film Teri Meri Kahaani. This song is composed by Sajid-Wajid. Wajid Khan has sung this song. Its lyrics are written by Prasoon Joshi.